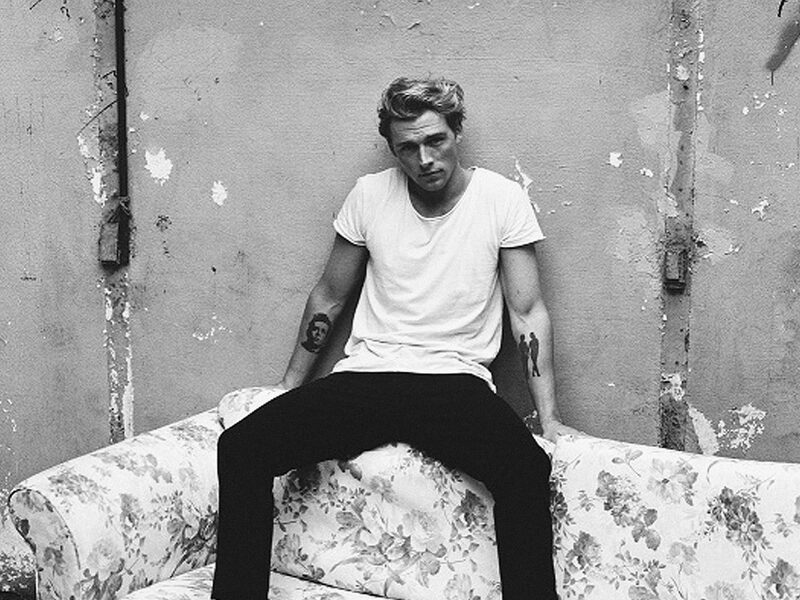 Danish pop act Christopher, releases ‘Bad’ via Warner Denmark. The artist was discovered by the label in 2011 having posted an acoustic version of Robyn’s ‘call your girlfriend’ online. Since then, Christopher has gone on to become a platinum selling artist in Denmark. ‘Bad’ the first single to follow a short hiatus from the limelight, while Christopher worked tirelessly behind the scenes, producing new material. Speaking about the track Christopher said “The song is about a poisonous love romance between a couple, who, despite the pain they both know that they inflict on each other, they just cannot be apart from each other. The result is an up-tempo pop-smash, with strong soul references and a powerful vocal performance, it shows a more developed and mature version of this established pop star is emerging. Christopher has amassed over 700 million streams worldwide and his 3 album releases and 15 official singles all sold either gold or platinum. 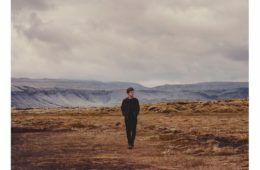 Having become one of the biggest Danish pop musicians of his time, with sold-out shows, multiple awards and recognitions and some of the largest brand partnership deals in Denmark, the artist is now ready to share his music with new audiences. Christopher will perform April 13th at Copenhagen’s Tivoli, which marks the beginning of a long touring period to include Asia, as well as the Danish festival circuit. The artist will release throughout 2018.